This look is totally inspired by Zara's Fall/Winter campaign. Can you tell with the semi-wide brim hat, dress paired with minimal boots, and my hair straightened!? Makes me feel like running in slow motion for no reason. Haha! (if you've seen the campaign vids, you'll understand) But anyway, I am absolutely obsessed with their new collection! 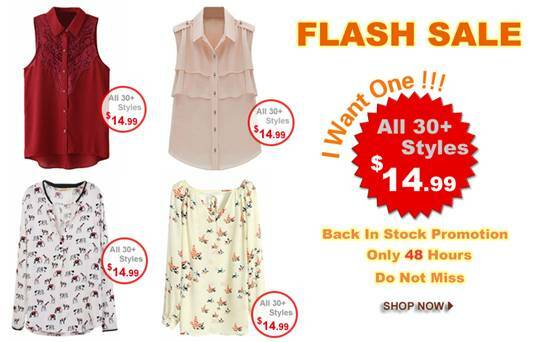 Also, Romwe is having a flash sale. Just $14.99! Check it out here. I adore this look! I really like how you added the hat - I know wide-brimmed hats are going to be big this fall! Great outfit! Amazing outfit!! I love the shoes and the ring (I have one like yours)!! I have fell in love with your blog. Following you..hope you'll do the same. The necklace ofcourse is my fave!! This outfit is stunning! I love every bit of it! I'm so jealous especially of your hair! Oh and what camera do you use? Thank you Sharena for your lovely comment on my blog! I'll gladly follow you on FB and Bloglovin from Helsinki, Finland! I love the beautiful necklace and cool hat you're wearing in this blog post :) The ankle boots are cool as well! Hihi! I love the necklace! Thanks for the comment!! What about following each other with bloglovin and facebook? Thank you for the comment in my blog!!! Follow me on the Bloglovin with you want, and I will follow you too!!! Thank you very much for stop in my blog and leave a comment. Thanks for your comment, we follow you via GFC now, do you like follow back? Such a cool and edgy outfit, love it! Thank you,dear,for the lovely comment on my blog:)It`s a pleasure to find out about your blog,so pretty! My favorite piece is the necklace! This looks so great! Great combi! you're stunning, lovely outfit !! I like the dress and booties combo, it is so fashionable! Haha I know exactly what you are talking about with the campagin videos. I can totally see it! Love your hair straight and you look awesome. Love the black and white look! Very pretty! I totally love the CORAL STONE AND METAL DROP NECKLACE -it's just incredibly beautiful and feminine!